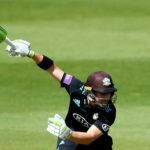 Rilee Rossouw emerged triumphant from a head-to-head battle with Dean Elgar as both scored nineties in the One-Day Cup. 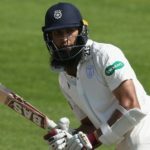 Rilee Rossouw picked up the baton from his fallen comrade Hashim Amla to save Hampshire from defeat against Somerset at Taunton in the County Championship. 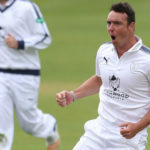 Kyle Abbott took 7-41 on day two as Hampshire clawed their way back against Yorkshire to skittle them for 187. 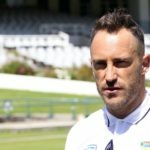 Cricket South Africa have expressed bitter disappointment in the decision by Kyle Abbott and Rilee Rossouw to take Kolpak contracts, saying they had invested much time and money in the two players. 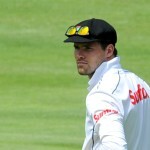 Abbott to take Kolpak deal? 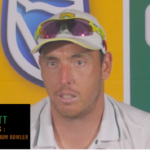 Kyle Abbott is considering forsaking his Proteas career to join Hampshire on a three-year Kolpak deal, according to reports in the British media. Faf du Plessis, the Proteas’ new captain, believes his side have a great depth which overcomes the loss of big-name players. 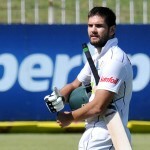 It was ‘Mission Accomplished’ when the Proteas drew their day-night practice match against a CA XI team in Adelaide. 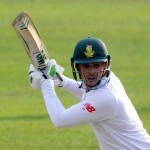 Quinton de Kock continued his rich run of form by smashing 122 in a day-night practice match in Adelaide on Saturday. Rilee Rossouw was voted Man of the Series, and his 122-run knock at Newlands was the catalyst to SA’s 5-0 whitewash over Australia. 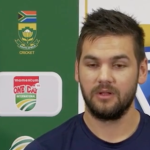 Man of the Series Rilee Rossouw admitted that he played with two fractures to his finger when he scored his century in the fifth ODI. Rilee Rossouw doesn’t mind where he bats if Hashim Amla is brought back in for today’s third ODI. 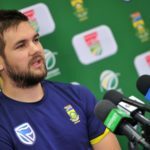 Rilee Rossouw has been ruled out of the Tri-Nation series after injuring his shoulder during the match against Australia on Tuesday evening. 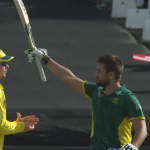 Proteas batting coach Neil McKenzie believes success with the bat will come down to ‘keeping it simple’ in their Tri-Nation series encounter against Australia. The ODI series against West Indies and Australia is a great opportunity to give some fringe players an extended run. The old and the new from South Africa join forces on the English County Cricket circuit, which starts on Sunday.